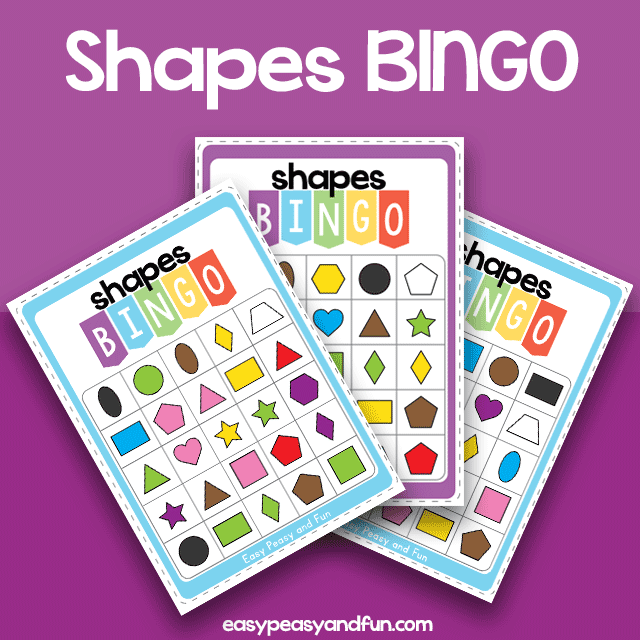 Play a fun game of BINGO and review shapes and colors. 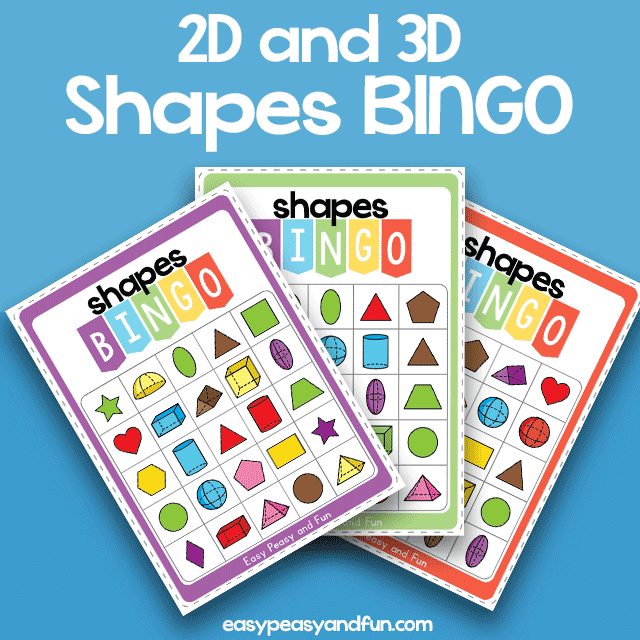 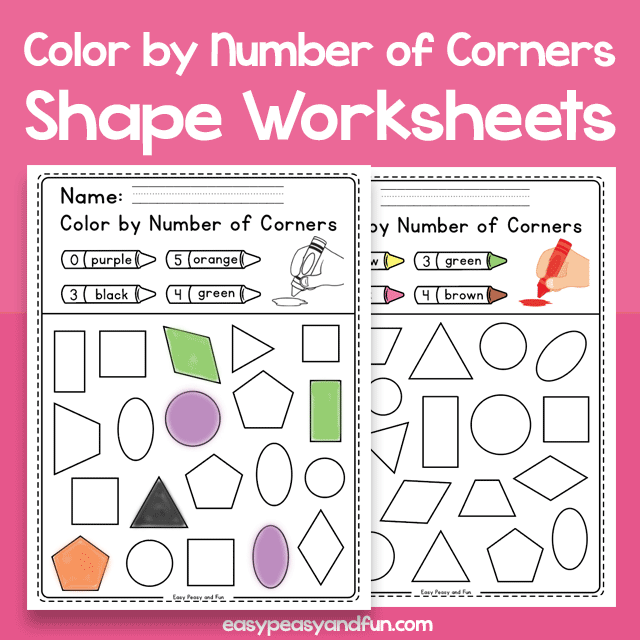 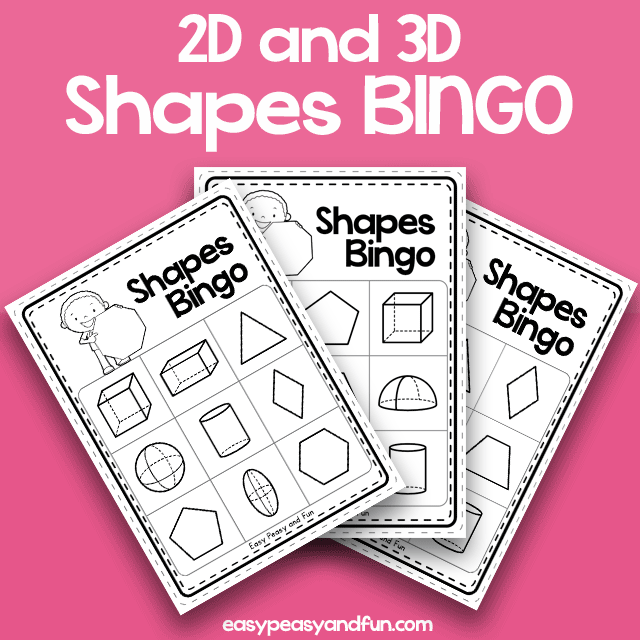 These 2D Shapes and Colors Bingo Cards are perfect to use in the classroom, and with 30 different bingo cards the whole class will be able to partake. 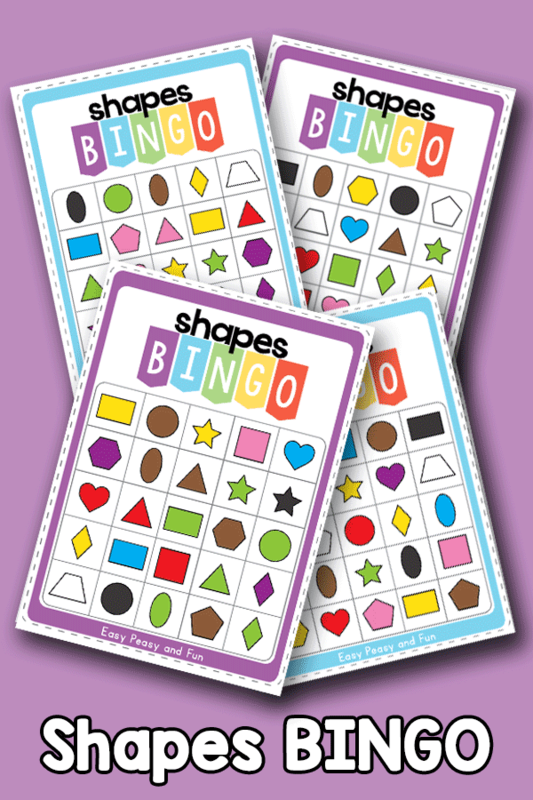 These bingo cards print to per sheet and we do recommend you laminate them for continued use (and to use with dry erase markers or tokens).